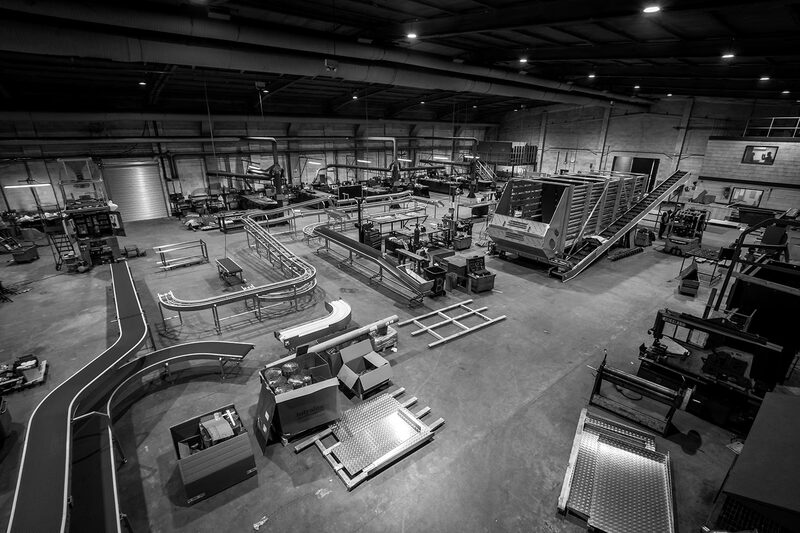 We have invested heavily in our manufacturing facility in Grimsby on the Humber South Bank. Our position provides us with excellent connections to all parts of the UK by road and rail plus close proximity to some of Europe’s busiest ports at Immingham and Grimsby. The scale of our facility means that we can put your system through a rigorous quality testing process before transferring the installation to your site. In this way we ensure the smooth, glitch-free installation and you have the minimum amount of downtime. 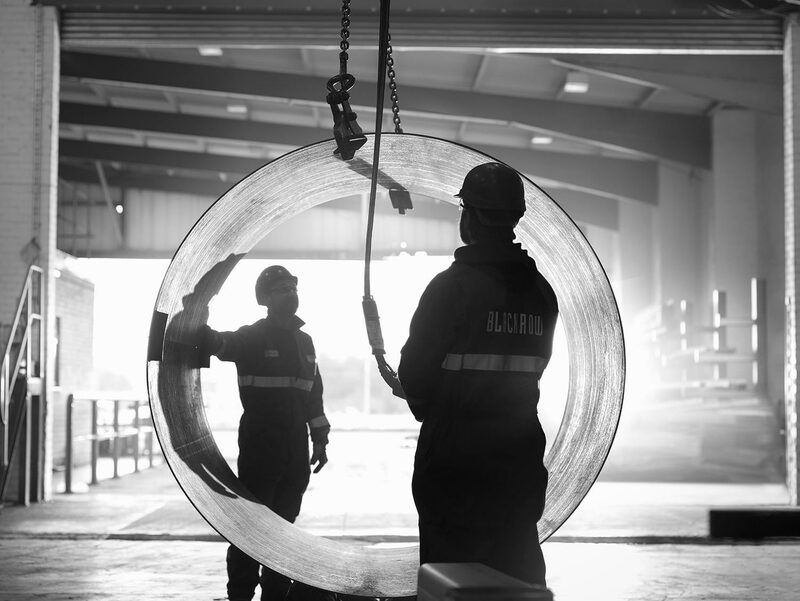 Our fabrication facilities are equipped with 10 and 20 tonne overhead cranes which means our team of highly-skilled metal fabricators and pipefitters can manufacture solutions at large scale on our site.